Try using this simple reminder when you are struggling with something. 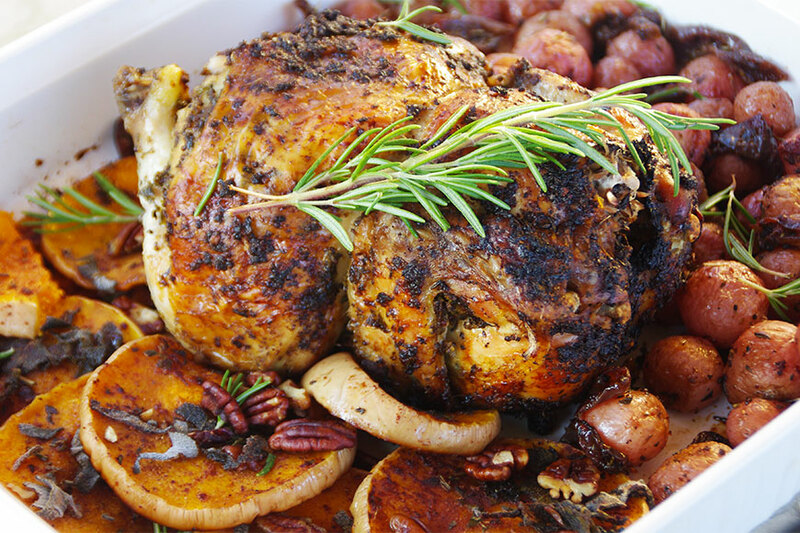 Who’s up for a little Christmas Dinner Menu inspiration? Rosh Hashanah is not just a Jewish holiday. It is the birthday of humankind. The birthday of the world and creation. Happy International Women’s Day to all you incredible, strong, vibrant and amazing women. I am not superstitious but I do believe in the evil eye. And I can feel it in my gut when I’m on the receiving end. Jealously and greed are evil green monsters. Happy Presidents Day from someone who hasn’t watched the news in 20 years or a politcal debate ever. I am at a bit of a cross roads. I wrote furiously for 14 days without any real outline in mind and 4 distinct books emerged from the writing. I want to know which of these books you would be most interested in reading first. I recently had a health scare that had me feeling alone and afriad. I am sharing some of the tricks in my tool box to help with the darkness. I hope they help you. A mish mash of all the lessons I learned in many, many hundreds of hours of solitude and pure silence this year and my wishes, hopes and dreams for all of you in 2018. I hope my story of how I manifested my dream cooking school in Italy inspires you to dream big dreams. Tp expect the unexpected and to open your mind to the possibility of miracles.